Even in our morally confused age, adultery still matters. Gen. David Petraeus, who until Friday served as Director of the Central Intelligence Agency, had to resign when he admitted to a sexual affair with the woman who had written his biography. That biography is now significantly altered. 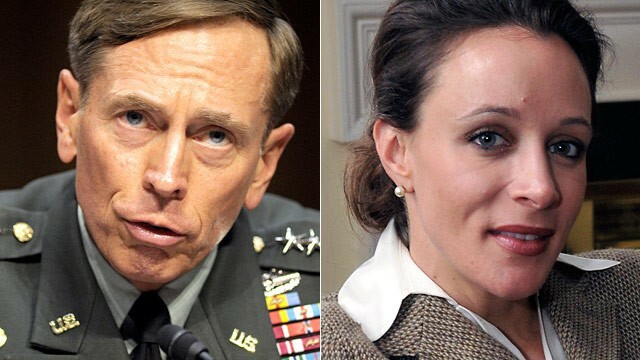 Gen. Petraeus was a four-star Army general, known simply as P4 to many insiders. His appointment to the directorship of the Central Intelligence Agency came after he retired from one of the most illustrious careers in the modern American military. 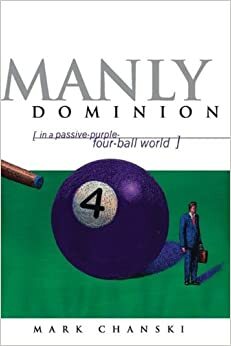 In the past several years, adultery has brought down two governors (Eliot Spitzer of New York, who resigned, and Mark Sanford of South Carolina, who did not), one presidential candidate (John Edwards), and numerous business leaders (including Harry Stoneciper, former CEO of Boeing). The same day that Petraeus’s resignation hit the papers, word came of the fact that the incoming CEO of Lockheed Martin, Christopher E. Kubasik, had been forced out under similar circumstances. As The New York Times noted, none were more shocked about Gen. Petraeus’ downfall than his former colleagues in the military, who compared his fall to that of David and Bathsheba in the Old Testament. Christians know that adultery is not merely a sin — it is the breaking of a covenant and a maligning of God’s good gift in marriage. This particular sin also comes with devastating consequences to individuals, families, and institutions. Beyond that, it leads to the unraveling of community. Even in our day of moral confusion and uncertainty, adultery has consequences. Tellingly, some argued that Petraeus had not done anything worthy of resignation unless national security had been breached. Gen. Petraeus knew better than that, as do we.